CARA Realtors! The number one selling Agency in Point Pleasant Beach! Buying or selling? 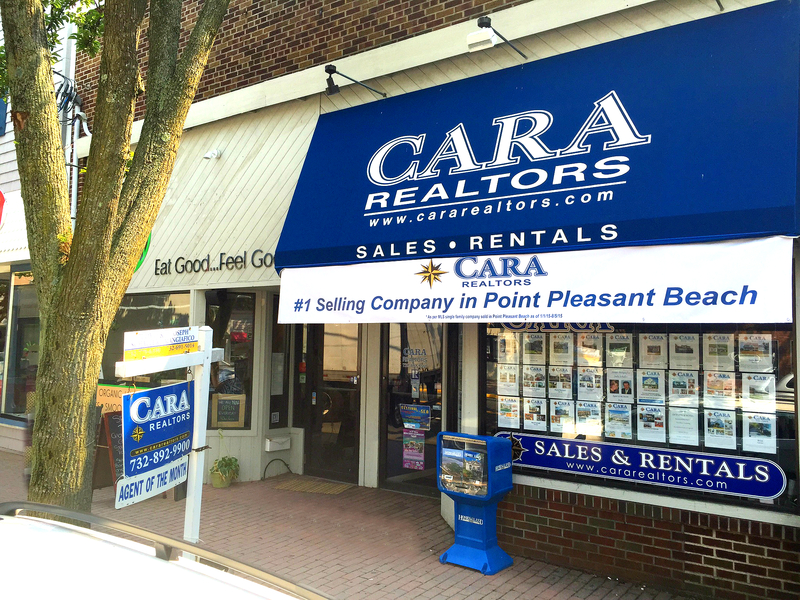 Stop in and discover why CARA Realtors is the number one agency in Point Pleasant Beach!